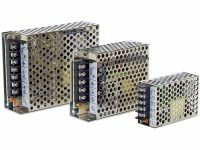 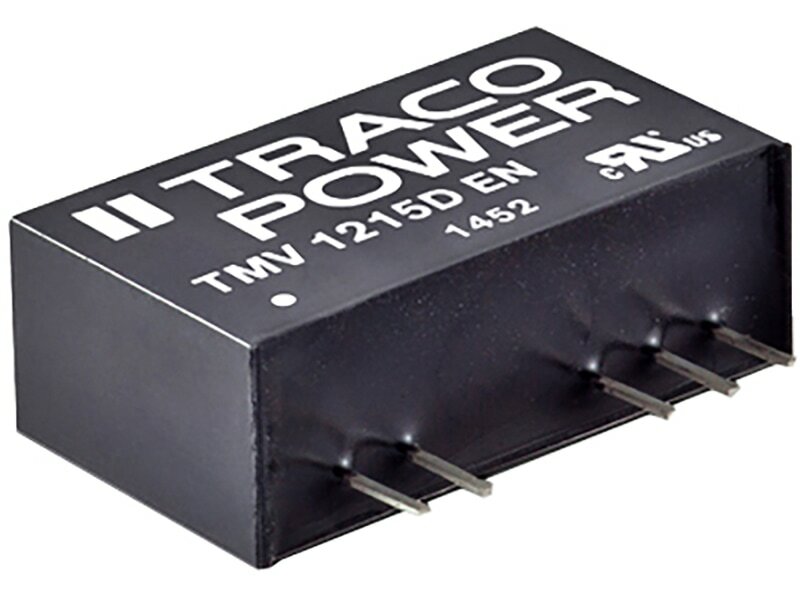 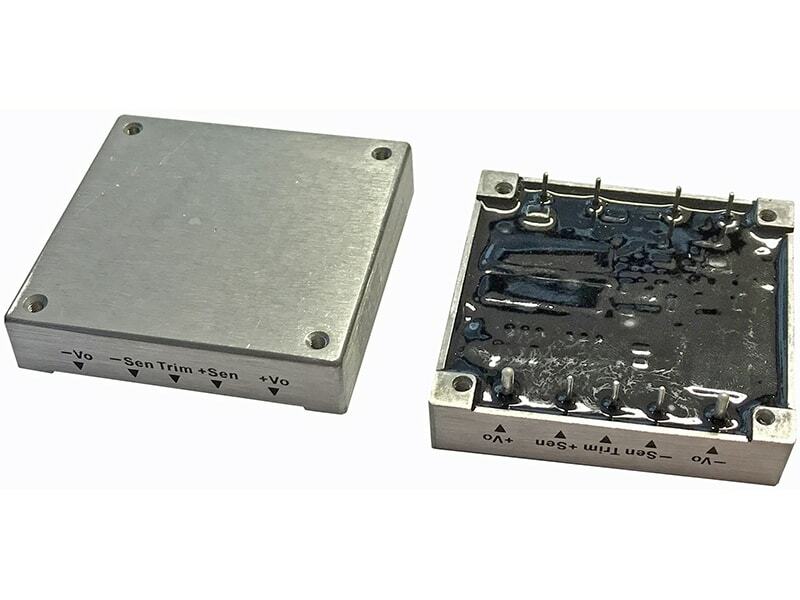 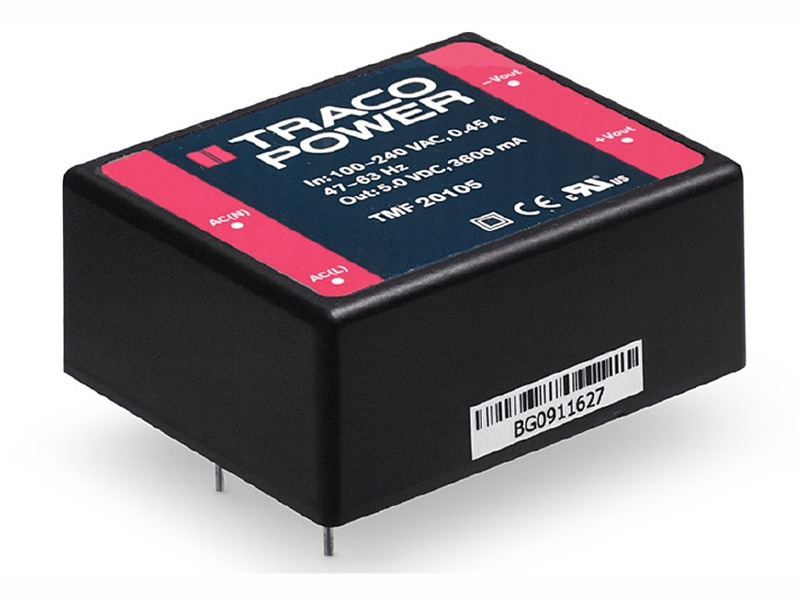 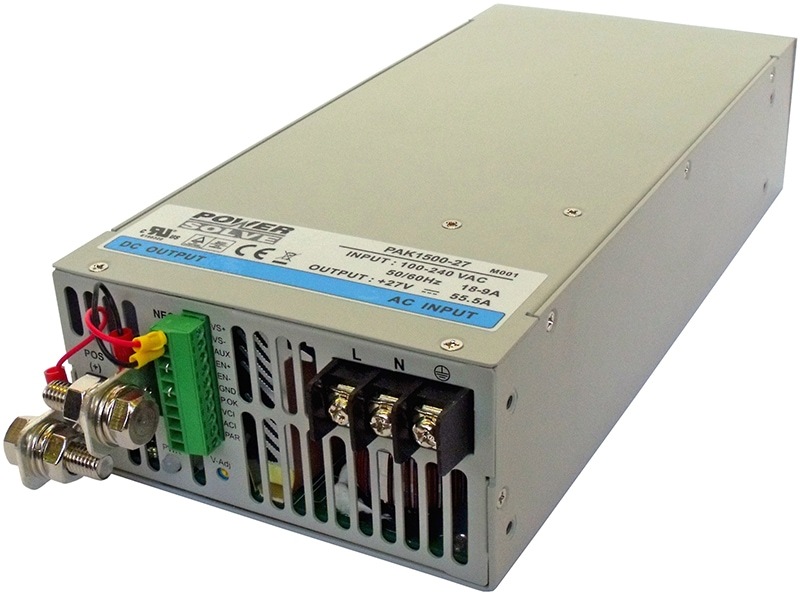 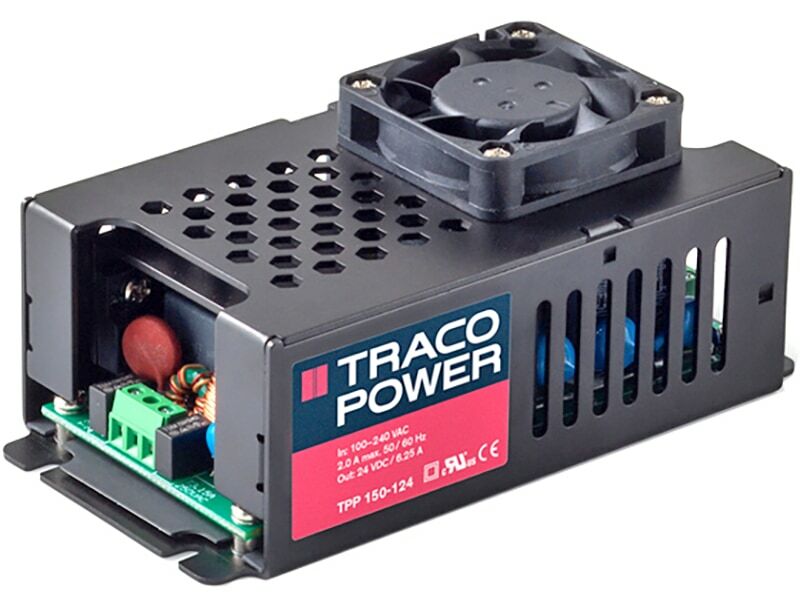 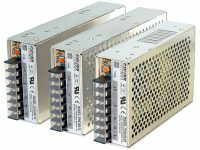 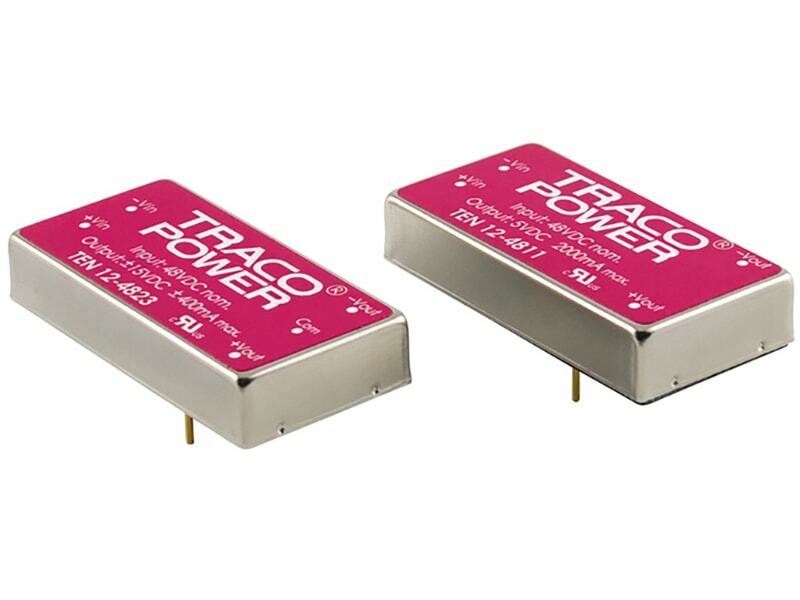 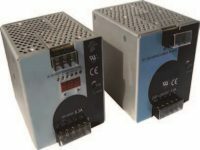 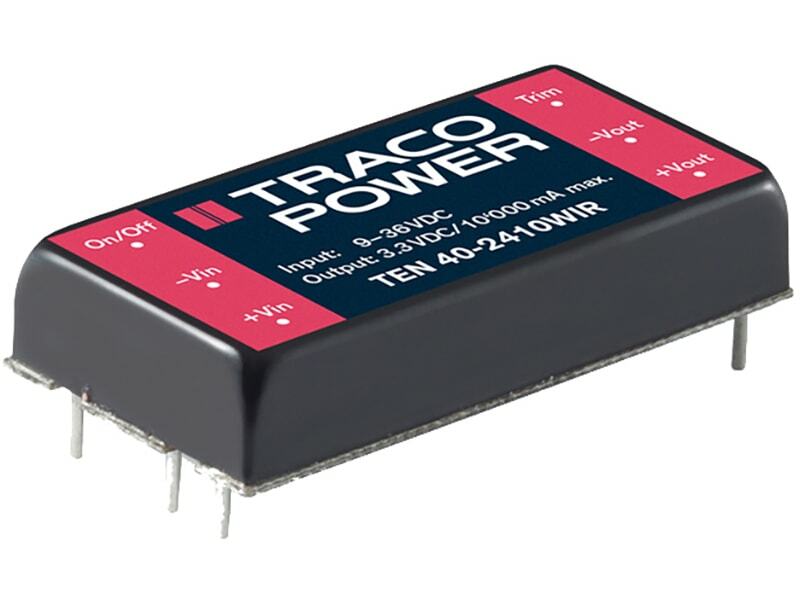 The TRACO TMV-EN series is a range of 1 Watt non-regulated DC/DC converters with high I/O-isolation. 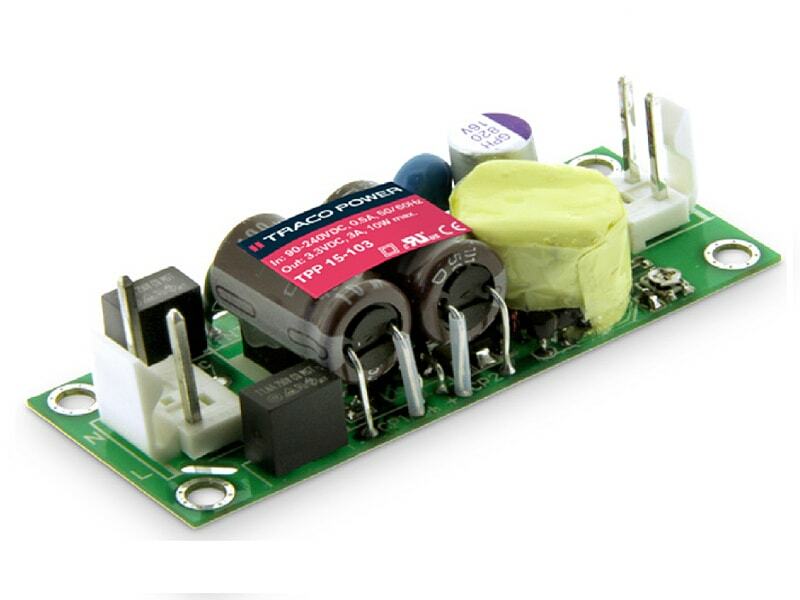 This product features an isolation barrier which is approved for supplementary and reinforced insulation. 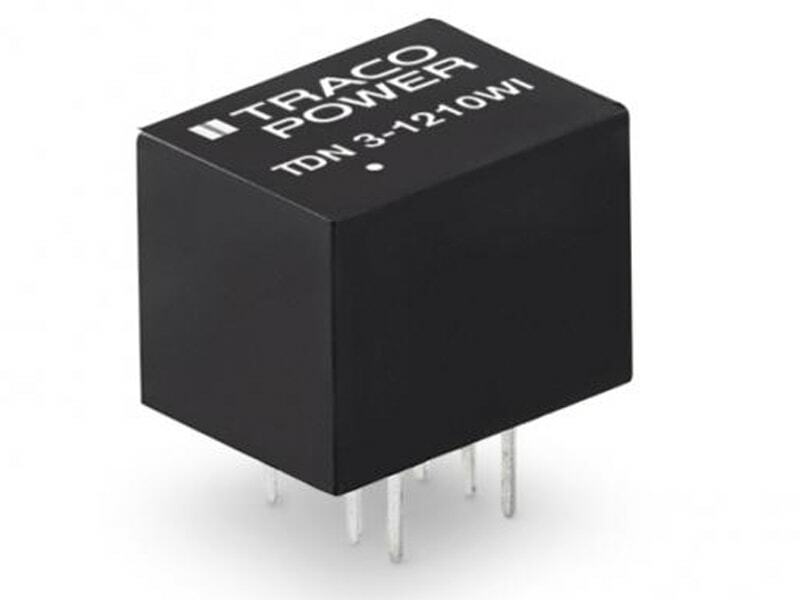 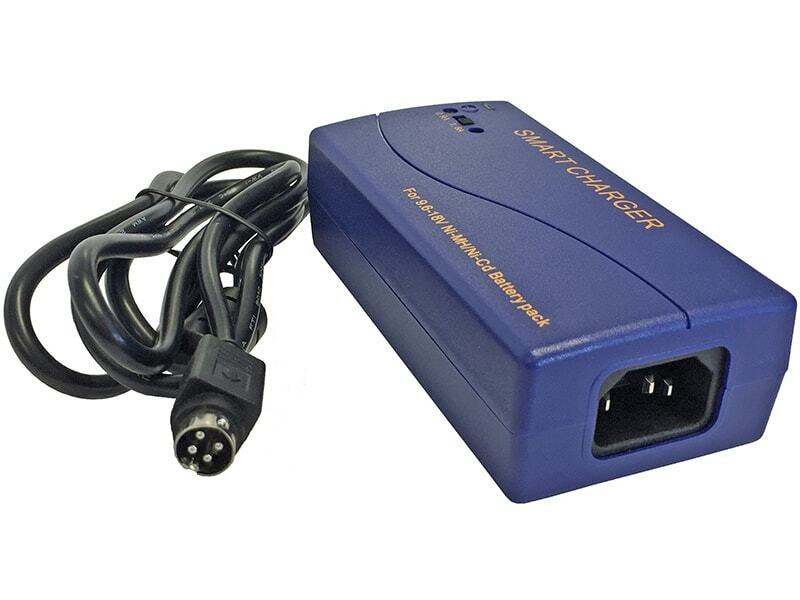 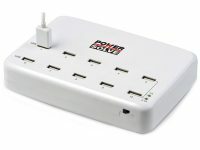 SMD construction and a special designed toroidal transformer made it possible to build these converters in a standard SIP package with a very small footprint. 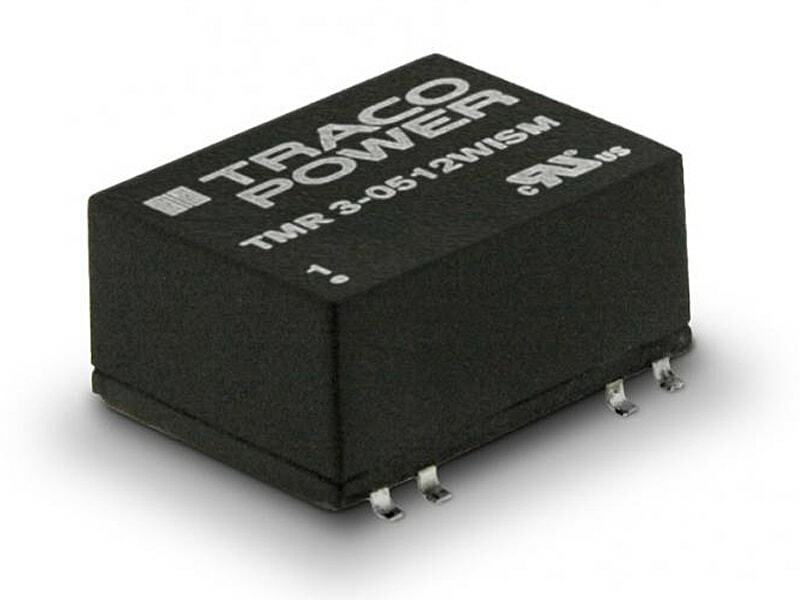 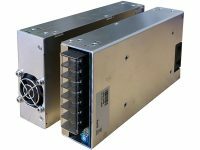 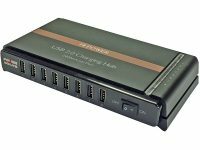 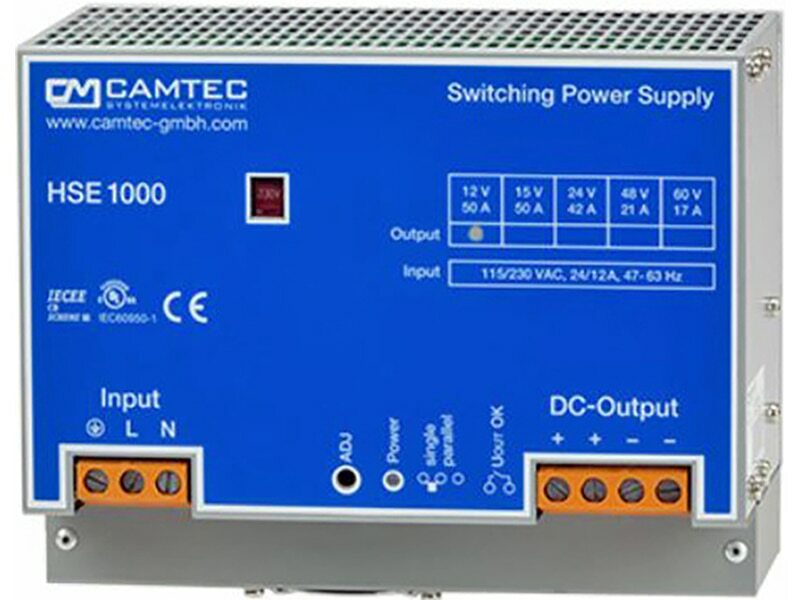 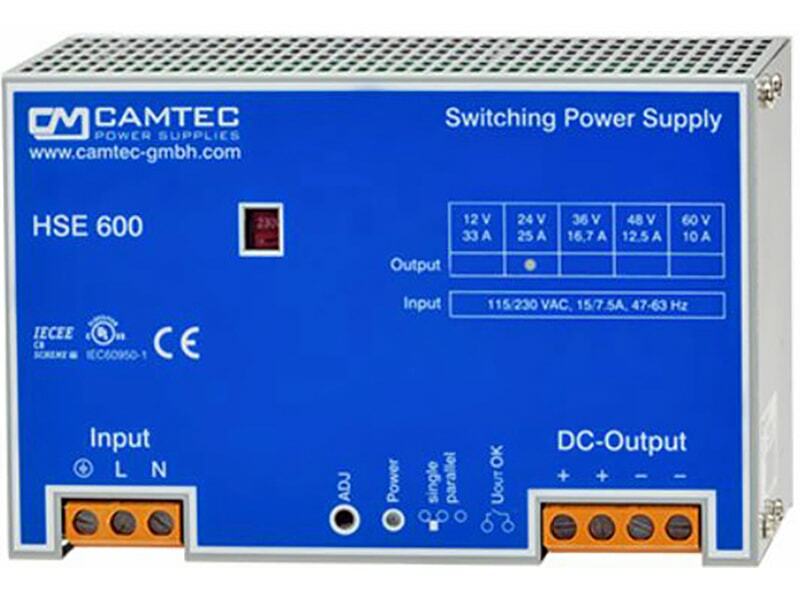 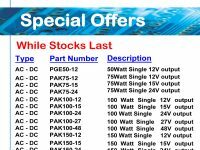 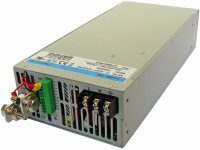 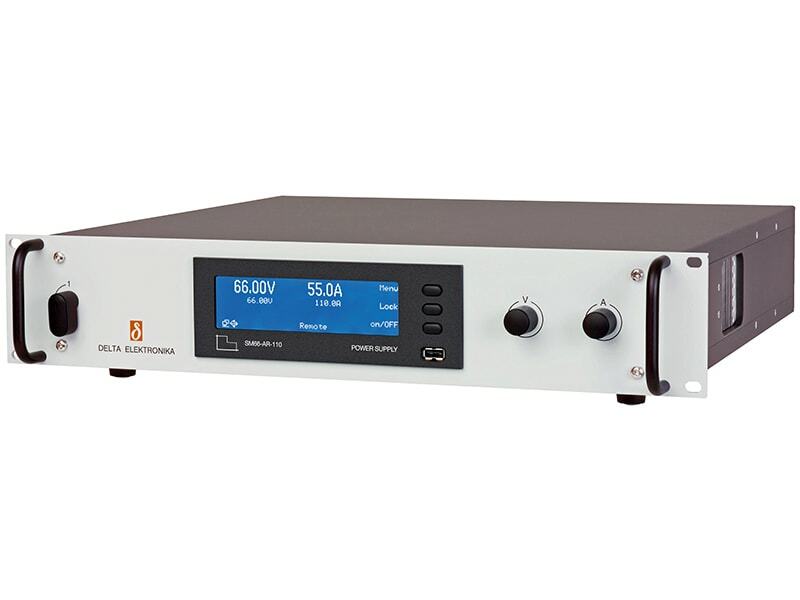 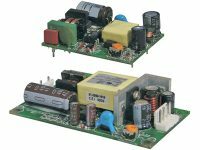 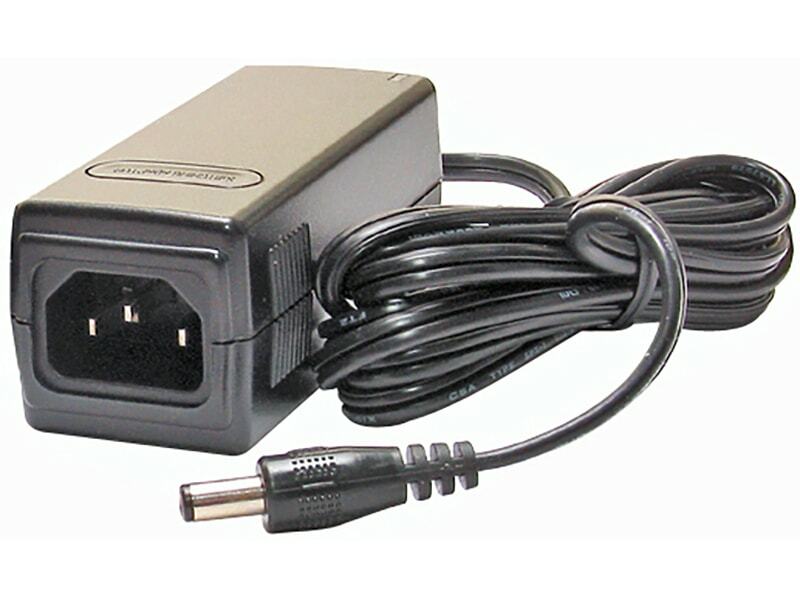 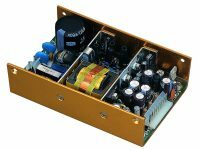 These features making the TMV-EN series an economical solution in many DC/DC converter applications requiring safety agency approval.